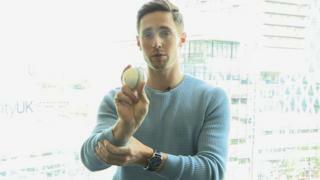 If you are looking to improve your bowling, or just want to know some basics, the Warwickshire and England cricketer Chris Woakes has some useful tips to improve your game. From generating pace and accuracy, to how to gain more power, Woakes give us his top tips. If you would like to get into cricket, have a look at this handy guide for information on where to start.